Classical music concerts without symphony prices? Check. Brand new, dynamic music? Check. 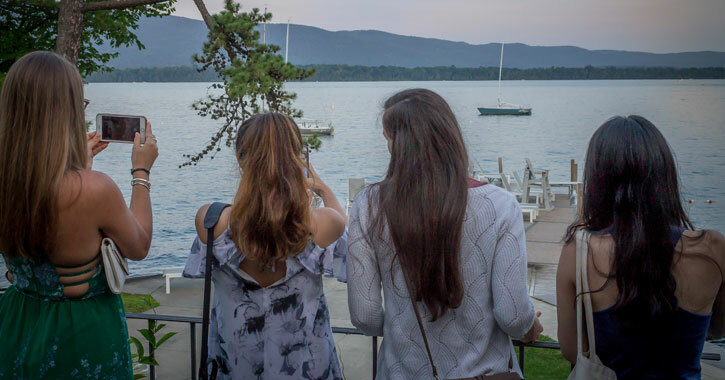 Gifted artists performing among the beautiful backdrop of Lake George? Check. It must be that time again - the Lake George Music Festival returns for 2019 on August 11th! For two whole weeks residents and guests of the Lake George region enjoy a number of traditional and experimental concerts. Talented musicians come together to perform a wide variety of concerts, ranging from chamber music to orchestral works to contemporary pieces. 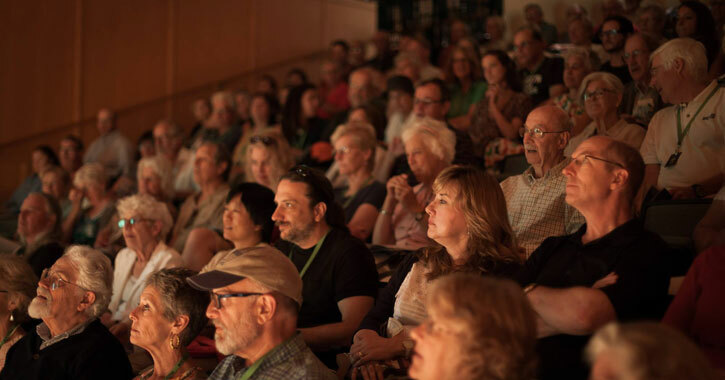 This exhilarating festival truly enhances the thriving Lake George arts and culture scene. Read on to find out what this diverse festival is all about, and what events are taking place that you just won't want to miss! 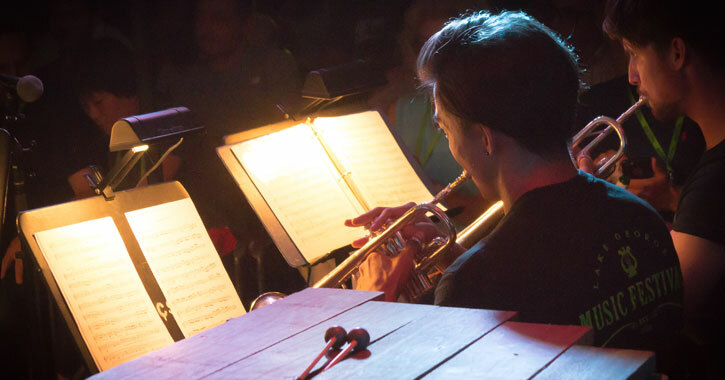 The Lake George Music Festival does much more than just attract renowned and emerging talent to Lake George - it transforms our region into a cultural destination, bringing musicians, residents, and visitors together for something amazing. The spirit of camaraderie behind the festival is unmatched, as locals welcome musicians into their homes, and events like post-concert receptions yield to guests easily mingling with one another and with the musicians. Performances cover such a wide range of music, there is undoubtedly something for everyone! There are solo piano performances, large orchestral works, brand new interpretations of the classics, pieces by 20th century experimentalists, and performances of contemporary works, some of which are written by the festival's own composers-in-residence. 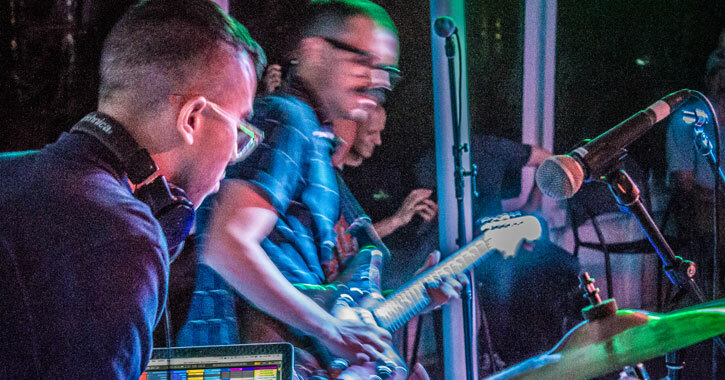 The music, the people, and the exquisite Adirondack region come together for this two-week long event that you'll just have to experience in person to appreciate. Music festival events are happening throughout the two-week span of August 12th to the 24th of 2018, but the primary performances are the chamber music events. Chamber music by definition is instrumental music played by a small ensemble, so this is a chance to get up close and personal with truly talented musicians. The Wiawaka Holiday House, which is situated on stunning lakefront property, hosts a wine and chocolate tasting followed by a chamber music performance. Seating is limited for this one so make sure to get your tickets as soon as possible! Classical music and contemporary pieces come together at this unique event! The show opens with a performance by members of the Lake George Music Festival Symphony Orchestra, followed by a solo set from a featured artist, and then the event ends with a special collaboration between the two groups. Sounds of Our Time is taking place at the Shepard Park amphitheater. This one is for all ages, but is especially perfect for kids 12 and under! The Lake George Music Festival is presenting a unique interactive concert, The Conductor's Spellbook, by Paul Dooley. During a field trip to the symphony, a young boy finds a book of spells and uses it to control the orchestra. This production is a great way to introduce different instruments to children! How does a party cruise with classical and jazz music, multiple bars, and a dance floor sound? Jump aboard the Lake George Steamboat Company's Minne-Ha-Ha for a truly incredible evening. 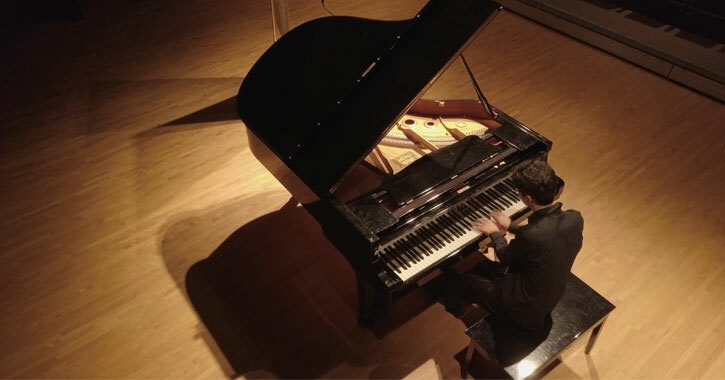 This piano-centric event is taking place at the Tannery Pond Community Center in North Creek. You can watch Lake George Music Festival pianists perform solo, 4-hand, and 8-hand piano repertoire. Happening at the Lake George Club, LFMF "Uncorked" involves a candle-lit evening out listening to exceptional concert music while sipping fine wines from Adirondack Winery. The music festival's Grand Finale will feature the Lake George Music Festival Symphony Orchestra performing Dvorak's Symphony No.9 "From the New World" as well as a world premiere performance by composer Christopher Rogerson. Like what you see? Don't miss out on all the Lake George Music Festival has to offer this year! You can purchase tickets for individual events on their website, or opt for a full festival pass so you don't miss one minute of the action.